Companies usually have a ERP to manage all their activities like Human Resources, Design, Production, Suppliers etc. However, for the shop floor, companies must have an efficient and integrated SPC software to collect all measurements and traceability data. – Productivity & efficiency: our SPC function allows you to analyze processes and equipment to provide meaningful, real time data to help your continuous improvement. 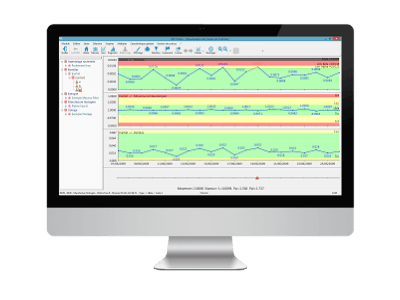 – Real time quality control: Qualaxy SPC (formerly SPC Vision) provides real time process analysis and feedback, identifies potential problems at a very early stage and sends alerts so action can be taken to prevent defects. 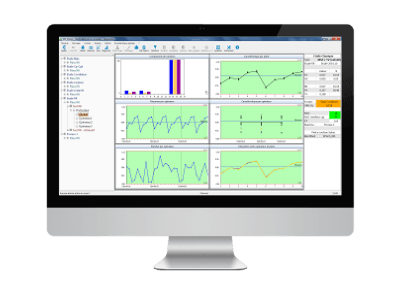 – Industry compliance: our Qualaxy Suite SPC function provides a process system for measuring and monitoring process variation, capability. 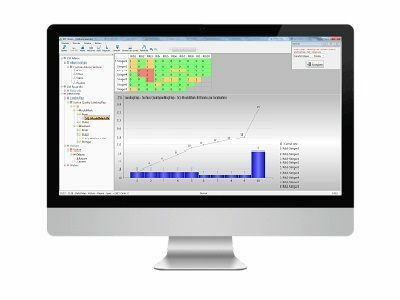 – Process control & productivity: Qualaxy SPC is a complete solution to gain a better understanding of your process. Productivity and quality benefits help you to meet global performance of your company. Why is Defect Map needed? 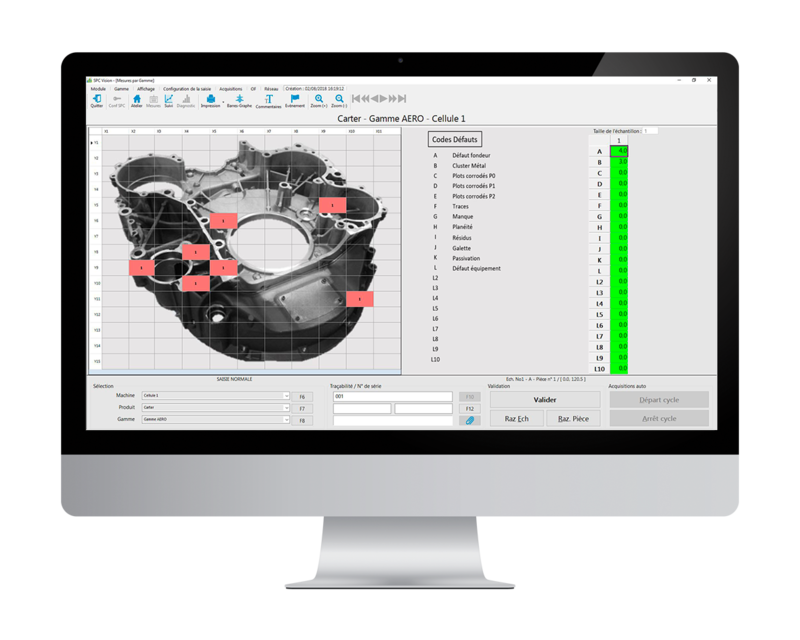 Defect Map is an advanced attribute module of SPC Vision which allows you to easily record and analyze all aspects of visual, surface or attribute inspection. 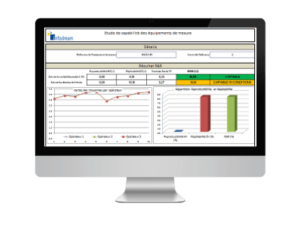 It provides key information to help you control the manufacturing process and focus your improvement efforts. Products containing critical surface or cosmetic features are notoriously difficult to manufacture to consistently high quality standards. This is partly due to the large number of potential causes of the defects but also to the way in which the inspection data is collected and managed. 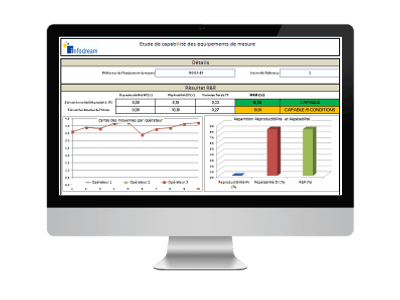 The combination of the inspection process being very subjective and normally only pass/fail data recorded means it is very difficult to control the process and even harder to improve it. 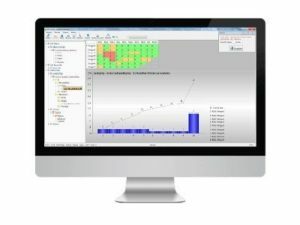 How can Defect Map help? By recording details such as defect type, location, severity or size, defect map lets you clearly see the problematic areas, whether a particular defect is getting better or worse and also whether defects are becoming more severe. This allows you to control the process and focus your improvement efforts. A steering matrix models the relationships between machine parameters and dimensions of the manufactured part. 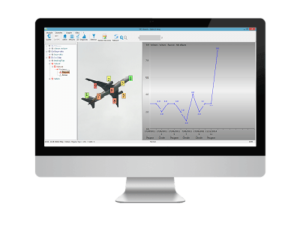 SPC Vision automatically calculates the best machine corrections based on differences in the target values of the measured parts. Applications: Machining, injection moulding etc. The starting point for all quality monitoring is the measurement system. It must be reliable and repeatable, and not add additional variability to the manufacturing process. 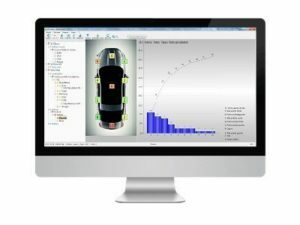 Qual@xy SPC Vision ‘Gage R&R’ module provides repeatability and reproducibility analysis required by aerospace and automotive standards as well as many other studies for understanding and validating your measurement system. 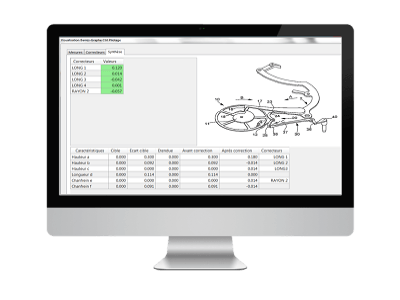 ‘Gage R&R’ validation is a prerequisite to any SPC study. 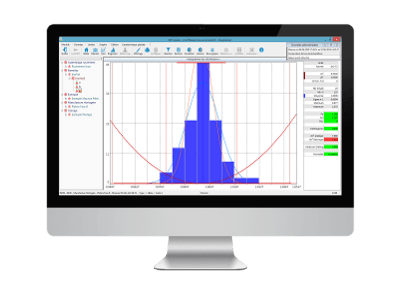 The module allows you to visualize the various components of measurement variability (operator and instruments). 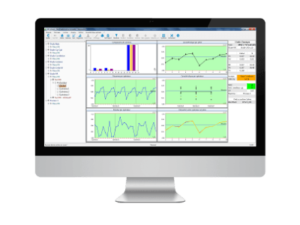 It also provides periodic monitoring and validation of the measurement system.